Think you’ve got the smarts to beat your fellow brewery fanatics at a game of trivia? 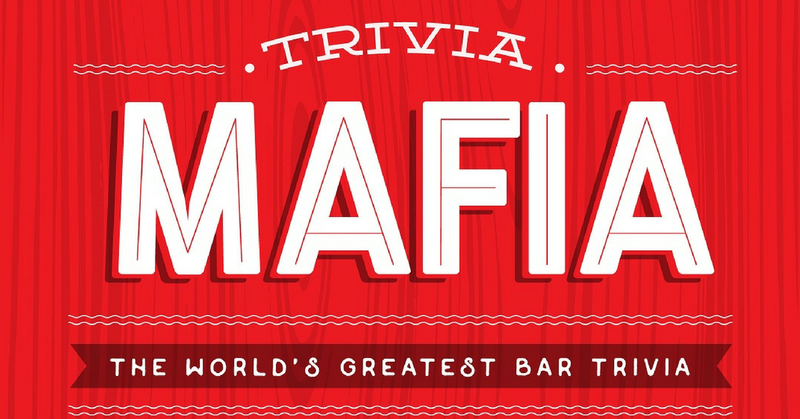 612Brew teamed up with Trivia Mafia to serve up a weekly quiz with some awesome brews. Don’t worry, if you’re brain needs food, there will be a food truck on site. And if you start losing badly, we have an ever-changing beer selection to choose from. See if you have what it takes and join us on Thursday for Taproom Trivia! Cheers!